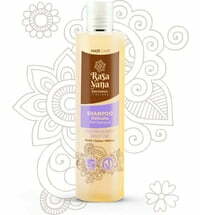 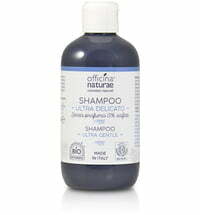 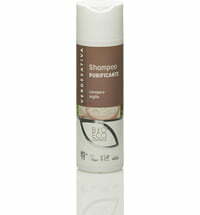 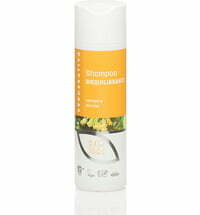 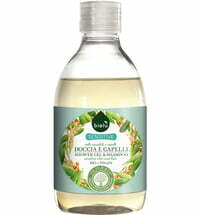 The shampoo is perfect for an irritated or sensitive scalp. 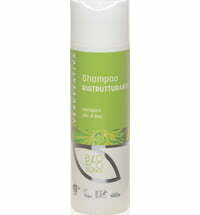 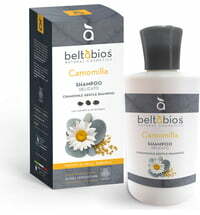 Its extremely mild and skin-friendly formula results in a low lather that effectively cleanses the skin and hair. 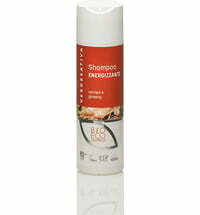 Selected conditioning ingredients have protective functions. 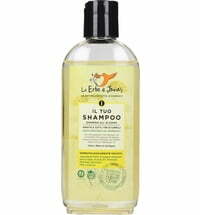 Linden extracts alongside hemp and flaxseed oils provide suppleness and shine. 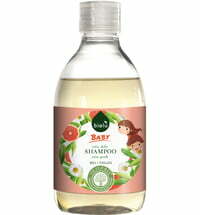 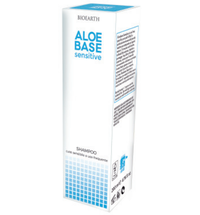 It is recommended to use the 200 ml bottle as a refill when purchasing the 1 litre version.